Excited about being offered American horror story such a brilliant show stay tuned! 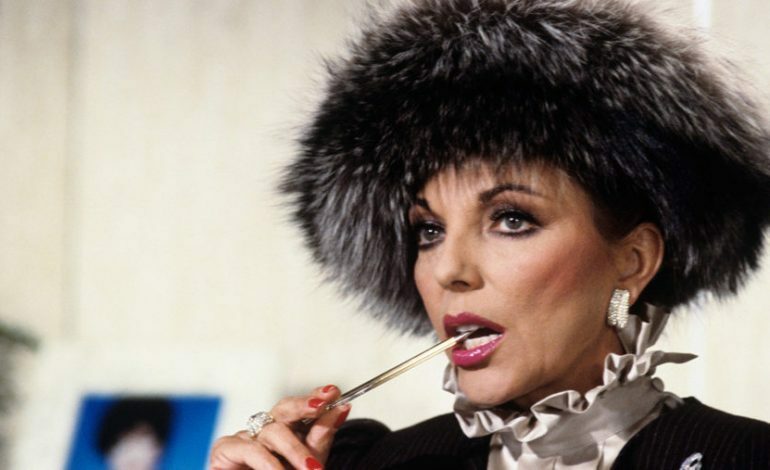 Collins is best-known for her role on the original Dynasty and was most recently seen at the Grand Duchess Alexandra of Oxford on The Royals. Prior to her days of diamonds and shoulder pads, Collins had parts in a few horror movies which makes an appearance on AHS no surprise. 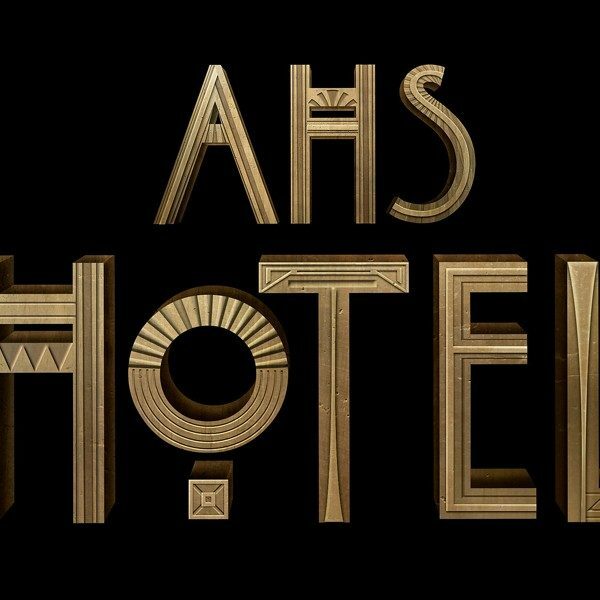 Aside from the hints about Collins and Huston, info showed up on AHS Central that Adina Porter, Dennis O’Hare, and Dylan McDermott are on board. American Horror Story season 8 is slated to hit FX in Fall 2018.